In Memoriam: Hallam C. Shorrock, Jr.
Hallam C. Shorrock, Jr., a former missionary to East Asia with a long career in international education, passed away in Claremont, CA, on August 8th. Shorrock, with his wife Helen (d. 2001), was one of the first American missionaries allowed into Japan during the US occupation. His service in postwar Japan was recognized in 1954 by the Emperor of Japan. In 1961, he was awarded a Public Welfare Medal by the President of South Korea. From 1963 to 1969, Shorrock was vice president for financial affairs at Tokyo's International Christian University (ICU). From 1970 until 1986 he served as the first associate director of the University of California Education Abroad Program and adjunct lecturer in Japanese history and culture at UCSB. In 1985 he co-edited Dimensions of International Higher Education with William Allaway. 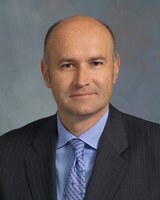 The next year, he was invited to return to ICU as special assistant to the president and dean of international affairs. For many years, Shorrock has been supporting UCEAP scholarships that help even more students experience an international education. He will be missed by countless friends and colleagues around the world. Shorrock's memorial will take place in Claremont, CA on Saturday, September 29, 2018. See memorial details and read more about Shorrock's impressive life story on legacy.com. The UCEAP family offers sincere condolences to family, friends and colleagues of Professor Steven Botterill, who passed away on Saturday, May 5th, with his husband, Craig Davidson, at his side. The news brings great sadness to those of us who worked with Steven during his time as UCEAP’s Italy Faculty Director. His dedication to the academic success and well-being of UCEAP students, and his commitment to the program in Bologna were exceptional. He was an outstanding guardian of academic excellence and a pleasure to work with. His dry wit and amusing observations about life in Italy enlivened his communications with staff, who remember him with respect and fondness. We are grateful for Steven’s longtime support for study abroad and his service to UCEAP. He twice chaired the Academic Senate’s review of UCEAP's programs in Italy (2003 and 2013) and he also served on the UCEAP Faculty Advisory Committee for Italy for a number of years. As recently as January, he indicated he wanted to be kept in the loop about developments in the program. We extend our deepest sympathy to all of Steven’s colleagues at UC Berkeley. UCEAP is pleased to announce that the Institute for Mexicans Abroad has awarded matching grants to support scholarships for Mexican and Mexican-origin students from UCLA and UCR. These awards, managed by the Consulates of Mexico in Los Angeles and San Bernardino, will support students who go abroad through UCEAP in summer and fall 2018. UCEAP is excited to introduce the 2018 Distinguished Alumni Awardees Monique Kovacs Nathan and Christine Liboon. In 1995, Bill and Olivia Allaway wrote to UC president Richard Atkinson to announce their generous gift and plans for the creation of the Bill and Olivia Allaway Scholarship Fund. Starting with the 1996-97 year, the fund would generate scholarships of up to $3,000 for UCEAP Reciprocity (inbound) students. Amongst the first recipients were students from the University of Bordeaux, France; University of Bergen, Norway; University of Stirling, Scotland; and University of Sussex, England. From that inaugural year through 2017-18, over 80 Reciprocity students have benefited from a full or partial Allaway Scholarship. “Thank you so much for the opportunity to study at the University of California. This is quite a surreal experience for me, a few years ago I was working terrible bar jobs and had underwhelming life prospects, and now I am studying in Berkeley. I’m a Mathematics student and studying here, at one of the best universities in the world, is something I feel very lucky to be able to do. Thanks again for giving me this opportunity.” - Conor Osborne, University of Sussex, 2017-18 scholarship recipient. Read more about the legacy of Bill and Olivia Allaway and learn about the UCEAP Memorial Scholarship funding student scholarships in their honor. 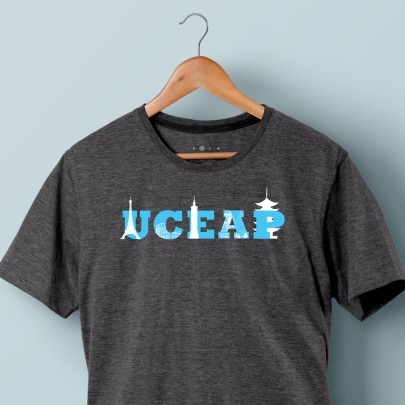 UCEAP is proud to announce the launch of UCEAP Connect, a website for UCEAP alumni and friends. 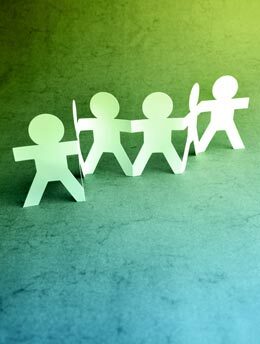 UCEAP Connect will focus on four different professional engagement and networking opportunities. Find and reminisce with fellow alumni, become a mentor for a student or young professional, stay informed about UCEAP programs and volunteer opportunities and expand your professional network. Over 1,000 alumni and friends have joined. Log on and start connecting! UCEAP is proud to announce Julie Osborn (Costa Rica 1991) as the 2017 recipient of the Linda Duttenhaver Distinguished Alumni Award, and Jeremy Hessler (United Kingdom 2005-2006) as the 2017 recipient of the UCEAP Emerging Leader Award. Both alumni were honored at the annual UCEAP Alumni Awards Dinner on Thursday, June 22, held at UC Santa Barbara.Julie is the co-founder of Ecology Project International, an education non-profit that empowers youth to take an active role in conservation through hands-on field science. The program engages both local and international high school students, who come together to work collaboratively. More than 30,000 students across five countries have participated in EPI’s science and conservation programs. Julie participated in the Tropical Biology & Conservation program at the Monteverde Institute in Costa Rica, and graduated from UC Santa Barbara.Jeremy is a trial attorney with the U.S. Department of Justice, representing the United States in environmental law cases that involve endangered species and other wildlife. He also counsels federal agencies on how to best comply with environmental statutes in carrying out their missions. Jeremy studied at the Queen Mary, University of London in the United Kingdom, and graduated from UC Riverside.Julie and Jeremy both gave acceptance speeches, and shared lessons from their time abroad. Check out pictures from the event here. Congratulations to Julie and Jeremy for their outstanding contributions to their respective career fields, and for being leaders and great examples for current and future UCEAP students! 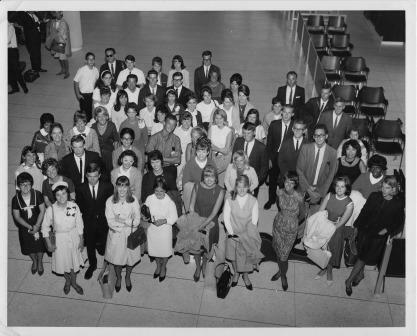 Did you join the Peace Corps after college? We want to hear from you. UCEAP is looking for alumni who are willing to be a mentor to UC students interested in the Peace Corps. Send an email to alumni@eap.ucop.edu today! Sierra Schwellenbachm, a junior from UC Santa Barbara studying Computer Science, grew up playing basketball, and dreamed to one day play professionally. Her dream has now come true in England! Sierra is spending the academic year at the University of Manchester. She joined the University’s basketball team shortly after arriving in the UK. She has since been recruited to play for the Manchester Mystics, a team in the Women’s British Basketball League. 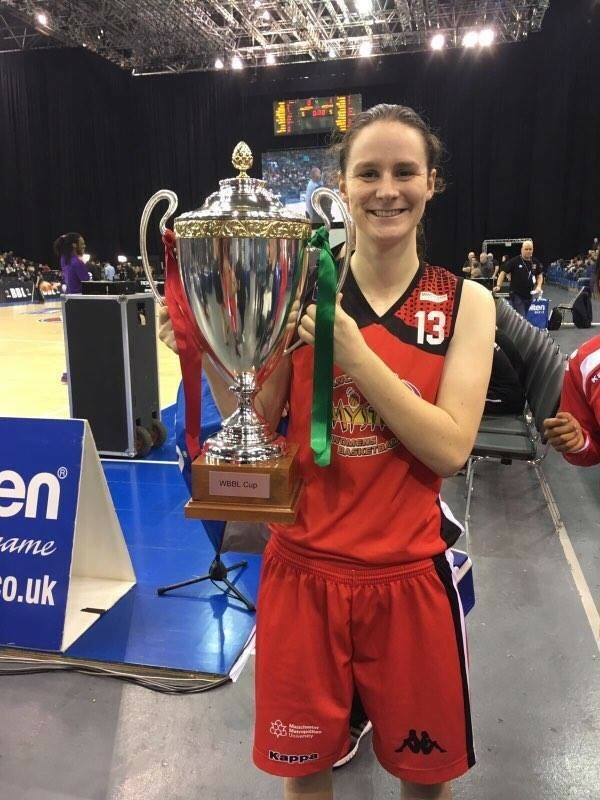 The Mystics’ games have been featured on BBC Sport, and the team won the WBBL Cup earlier this year! Sierra says, “I am so grateful for this experience. It has changed how I view the world and made me a more confident, aware person.” Congratulations to Sierra and her teammates on their victory! While studying abroad in London with UCEAP, UC students have the unique opportunity to be mentored by one of the accomplished members of the expansive UC Alumni UK network. 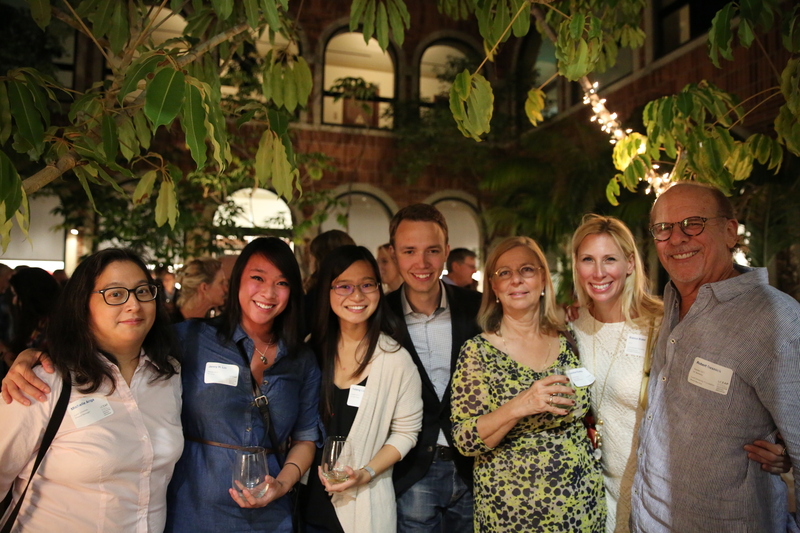 On October 22, more than 150 UCEAP alumni and friends came together for a reunion at the Fowler Museum at UCLA. The reception recognized 50 years of study abroad exchange with Lund University in Sweden. Hsiu-Zu Ho, UCEAP Associate Dean and Eva Wiberg, Deputy Vice-Chancellor of Lund University, spoke about the value of international education and the impact of the partnership between UCEAP and Lund University. Lund University Foundation Board Member Robert Resnick (Sweden 1971-72) shared stories from his time abroad and encouraged attendees to join the celebrations in Sweden. Event photos available here. Join us April 5-8, 2017 for a series of 50th anniversary events. We look forward to seeing you again soon! UCEAP is pleased to announce the winners of the 2015-16 Internship Awards. The Internship Awards program recognizes exceptional students who have completed internships while on UCEAP. The 2015-16 winners are Tatiana Ferreyra- Brazil (UC Berkeley), Jaqueline Puliatti- Ghana (UC Santa Cruz), Cian Cardenas- China (UC Santa Cruz), Hannah Stroud- Spain (UC San Diego), and Dahhee Kim- Italy (UCLA). Read more. Last month, over 30 current UCEAP students and 100 UC alumni had the opportunity to meet at events held in Beijing and Shanghai. In addition to courses at Chinese partner universities and Chinese language study, UCEAP supports our students through internships and other service learning opportunities. 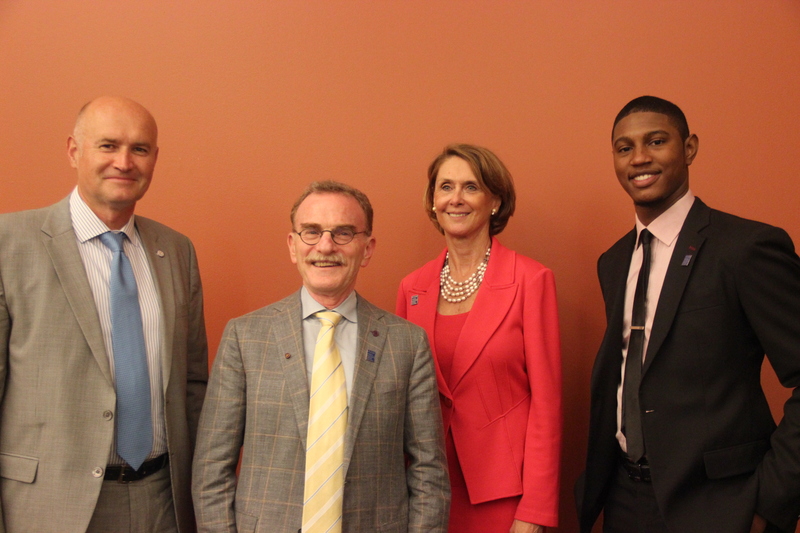 Our UC alumni abroad are instrumental in creating internship opportunities for our students. 8&Beijing speakers included UCEAP alumni Addison Yang (UCLA, China 2015), Andy Zhang (UC Berkeley, Korea 2010) and James Flanagan from TEDXBeijing. 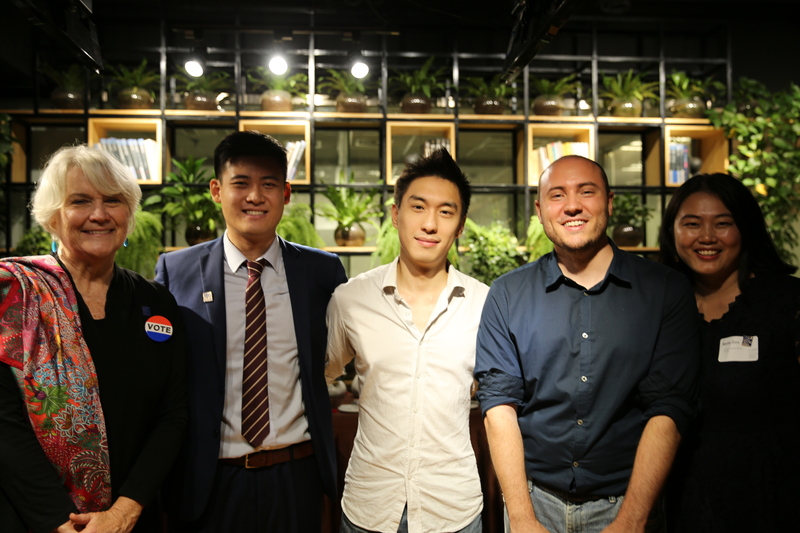 In Shanghai, UCEAP alumnus Jason Chang from DLA Piper Law (UC Berkeley, China 2001) and France Lin from The Walt Disney Company (UCLA 2011), shared opportunties for students to participate in internships at their respective companies. A big thank you to our alumni for making these events a success and to our study center teams in Beijing and Shanghai for the planning and support of these events. This past May, UCEAP students Betty Nguyen, UCLA (second from left) and Savannah Berkley, UC Berkeley (second from right), along with other University of Cape Town students, attended an intimate service with Archbishop Desmond Tutu. STA is giving back to UCEAP. This summer, three UCEAP students were selected to receive a $1,000 STA Start the Adventure Scholarship. Read more about our parternship with STA. On March 11, 2011 at 2:46 p.m, Japan's most powerful earthquake hit the Asia Pacific. The quake was followed by a devastating tsunami, with waves as high as 130 feet. The country was further devastated by damage to the reactors at TEPCO's Fukushima Daiichi Nuclear Power Plant that forced nearly 100,000 residents to evacuate. These three compounding disasters left UCEAP with a complex and challenging task. The new academic term had not yet begun and UC students were scheduled to depart for Japan in a week. There were also 77 UC students midway through their year-long study in Japan. Their scattered whereabouts were not readily known that afternoon, as it also happened to be spring break in Japan. The work that followed is well documented in the NAFSA International Educator March-April 2012 article entitled Overcoming Chaos by Christopher Cornell. The article highlights UCEAP, providing quotes from a UCSB student in her University of Tohoku lab at the time of earthquake, photos of two UC students from Sendai and UCEAP Japan staff subsequently gathered together in Tokyo, and citing the myriad challenges faced by UCEAP and other international programs operating in Japan. 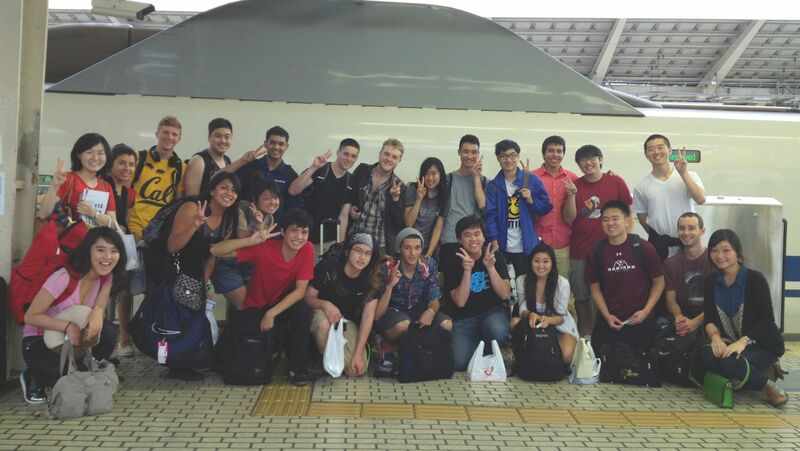 Within days all UCEAP students were located (with one far away visiting family in the Philippines, many traveling throughout Japan or Southeast Asia, a few who had returned home to visit family and friends in California, with two up in Sendai at school). The US Department of State issued a Travel Warning and the UC Office of the President suspended travel to Japan. The UCEAP International Health, Safety and Emergency Response Director worked with the UC assistance providers to schedule emergency evacuations for all students from their locations back to the U.S.. Within weeks, the Tokyo Study Center staff visited all student housing through Japan, cleaned the students’ residences and packed personal items for shipment to a UCSB warehouse from which UCEAP staff shipped the belongings to students’ addresses in the U.S.
UCEAP suspended all programming in Japan for the spring term 2011. After a careful assessment and many security briefings, a quick and informed decision was made to support student safety and to provide time to assess the situation in all partner locations. Students scheduled to depart from California were required to cancel their plans to study abroad; those already in Japan were not offered continued study in Japan. Japanese students studying as part of the UCEAP reciprocal exchange continued their studies in California. Japanese partner institutions were gracious, understanding and helpful in accommodating the UCEAP decision to support UC students’ health and safety. A slow resumption of operations in Japan started the following year. Initially student interest was cautious but enrollment was better a full year following the earthquake—spring 2012-- when more was known about the extent of the impact on infrastructure and the health of citizens, students, their families and UC gained confidence. In the five years since this disaster, continued gains have been made. New options have been developed with Japanese partners. A beginning Japanese language summer program and summer lab research program at Osaka University, a spring trimester (quarter) and spring plus internship semester programs at International Christian University, a spring semester at Hitotsubashi University and revamped summer lab sciences program at the University of Tokyo augment the many offerings already available. The UCEAP International Health, Safety and Emergency Response (IER) Team and the UCEAP Japan staff are to be applauded for the diligence and service that has been, and continues to be provided in the face of such challenges, extensive program locations, ongoing global events, and changes in study abroad. 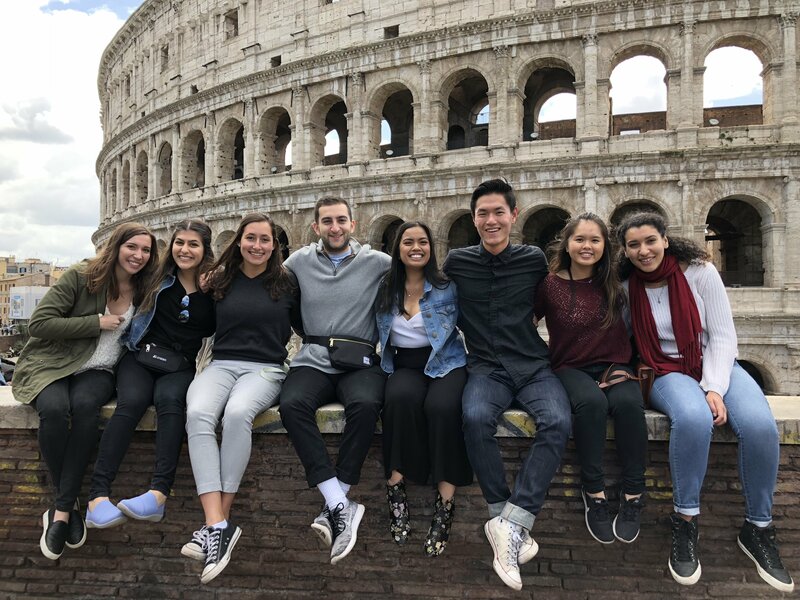 The University of California Education Abroad Program is one of the few institutions in the country with an office dedicated to international health, safety and emergency related to UCEAP programming around the world. Health, safety and emergency response at UCEAP follows a team approach, which includes local staff, staff in California, the students and UCEAP assistance providers. The UCEAP robust emergency preparedness, response, and contingency plans are continuously reviewed and updated after every major incident. The UCEAP IER Team maintains the highest standards of service through staff training, best practices within the field, and 24/7 global monitoring and assessment of UCEAP programming around the world. UCEAP is able to provide the highest quality of care, oversight, and due diligence in UCEAP operations both in California and abroad. Looking back, UCEAP Japan started in 1964, the year of the Tokyo Olympics, when the initial exchange cohort of twenty UCEAP students came to study in a small liberal arts college in the suburb of Tokyo. Just as the 1964 Tokyo summer games marked the first Olympic ceremonies in Asia, UCEAP’s partnership with our Japanese host institutions is considered to be the first student exchange agreement in Asia with a U.S. institution of higher learning. And now, more than 50 years after the first UCEAP cohort arrived in Japan, and five years following the temporary suspension of our programs, everyone feels the buzz and excitement in the air as UCEAP anticipates our strongest ever enrollment in programs in Japan, just as Japan is gearing up to host its second summer Olympics in 2020. Continuing both tradition and innovation, this is surely an indication that international education goes hand in hand with international competition and friendship. In Brokie's Way, David Brokensha recalls his time with UCEAP as two of the most pleasant years of his career. 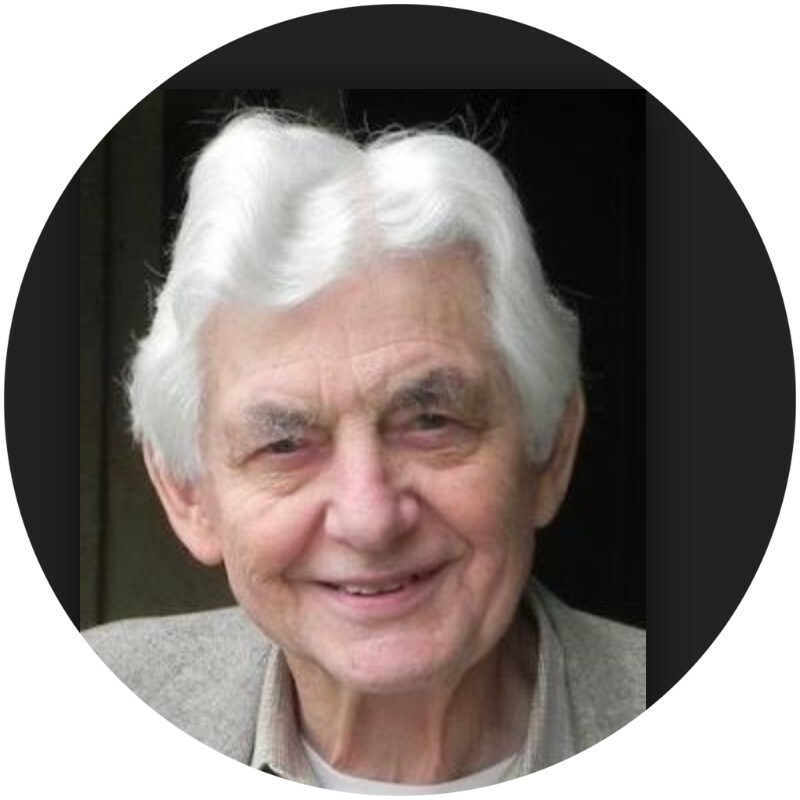 He and his life companion, Bernard Riley, lived in a flat in Kennington and traveled extensively around the UK visiting students and UCEAP university partners. His memoir is a wonderful story of love and work in Africa, the United States and the United Kingdom. Newly appointed Associate Vice Provost & Executive Director of UCEAP,Vivian-Lee Nyitray, shares her memories of study abroad, her hopes for the flagship program of the University of California, and advice for students considering their own international experience. To watch her video message, click here. including serving as Department Chair, three years as Faculty Director for UCEAP programs in the Netherlands, and as a faculty leader for one of UCEAP's 50th Anniversary summer programs in 2012, Vivan is uniquely prepared to offer her leadership and vision to move UCEAP forward. Most recently, Vivian was Founding Dean (Chief Academic Officer) for the Prospect Colleges in China, which includes two sister liberal arts and science colleges in Shanxi Province. Vivian says, "I am delighted to return to UC and UCEAP. I look forward to working with campus leaders and international partners to make a variety of study abroad oportunities an accessible reality for all UC students. The world awaits!" Dear Colleagues, Alumni and Friends of UCEAP. With my term as director of UCEAP ending on December 31st, I wanted to write and thank you for your support and guidance over the past five years.With record enrollments and in strong financial health, UCEAP is poised to continue to be a leader and an innovator in international education. Now fully self-funded, equipped with a sound business model and a powerful strategic plan, we have come a long way in the implementation of our vision of study abroad for all, academic excellence and best business practices, and UCEAP is sustainable for the foreseeable future. I take wonderful memories from my tenure at UCEAP, mostly because it meant working with special people like you, and for the international education of University of California and our partners’ students. Visiting with UC students while abroad and witnessing the impact of their study abroad experience was always a highlight; so was signing off on scholarship awards to hundreds of students every year. However, my time at UCEAP was not without its challenges or even tragic events. It was marred by the death of UC Berkeley student Jasmine Jahanshahi in an accidental fire while studying at Sciences Po in Paris, the loss of longtime colleague and friend Carmen Usobiaga from our Madrid Study Center, the Japan earthquake and tsunami in 2011, the political unrest in Egypt, the Chile earthquake in 2014, and more recently, the terrorist attacks in Paris. However, in every instance, the preparedness, professionalism, resiliency and compassion of UCEAP staff were reassuring, comforting, gratifying, and frankly, overwhelming. I take great pride in the team we have assembled at our Systemwide Office in Goleta and in our study centers abroad, as well as the relationships we have developed and nurtured with our colleagues on UC campuses. Often the product of study abroad themselves, our staff is simply top-notch! And we have been blessed with the active involvement of many outstanding UC Faculty. While I embrace the unique strength and identity of each of our UC campuses, I am a firm believer in the value of a systemwide academic program like UCEAP, and I embrace the principles of shared governance we have in place at the UC. I am grateful to both UCEAP’s Governing Committee and to the UC Academic Senate Committee on International Education for helping us to chart the right course for UCEAP. To our alumni and friends, thank you for your support of our students and UCEAP. Your contribution to our scholarship review process, your participation in UCEAP 50th Anniversaries in California and around the world, your provision of internships and networking opportunities to our students, and your philanthropy are making a huge difference. Please continue to be actively engaged with UCEAP. 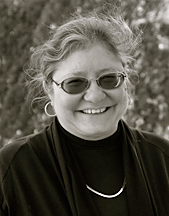 My UCEAP colleagues and I are thrilled with the appointment of Professor and Dean Vivian-Lee Nyitray as UCEAP’s next Associate Vice Provost and Executive Director. Please join me in welcoming her (back) to UCEAP and in wishing her great success. Thank you for the privilege to serve in this position since 2010, and for the opportunity to meet and work with so many of you across the UC System and around the world. My best wishes for a happy holiday season and a great new year! 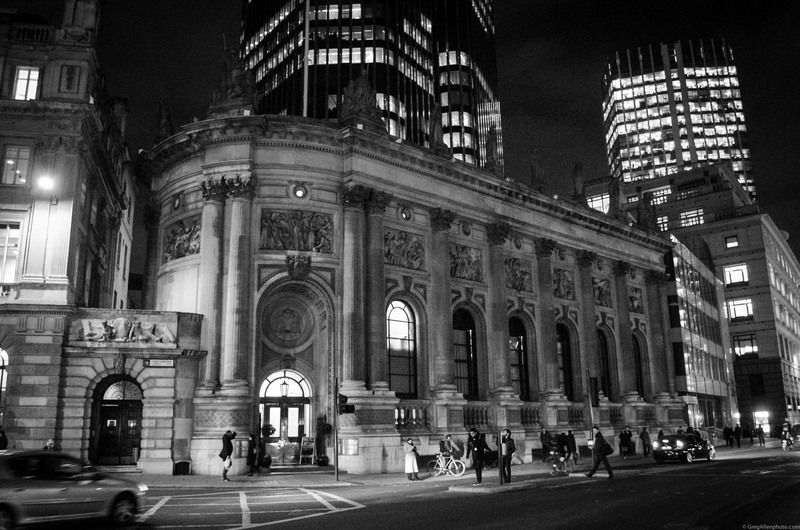 50th Anniversary London Gala: a chance to celebrate! The 50th Anniversary events concluded with a large gala dinner at Gibson Hall in London. UCEAP alumni, staff, current students, host university partner liaisons and other guests mingled at a drinks reception before entering the great hall for a buffet dinner of gnocchi, beef bourguignon and chocolate mousse. After dinner thought-provoking speeches were given by Professor Susan Carlson, Vice Provost for Academic Personnel and Programs at the UC Office of the President, Tina Takegi, an officer in the economic section at the U.S. Embassy in London and an alumna of UC Berkeley, Trisha Rassatt, the president of the UC Alumni UK Board and a UC San Diego alumna, and Sophia Crisafulli, a current UCEAP Promise Award scholarship recipient studying at King’s College London from UC Santa Barbara. Afterwards, guests took part in a fun and challenging pub quiz, testing their knowledge about England and California. These events were a fantastic way for all those either currently or previously involved with UCEAP to celebrate the UC system’s long standing relationship with the UK and its Partner Institutions. UCEAP alumni enjoyed reminiscing about their time abroad and current UCEAP UK University students saw what the future might hold for study abroad students. Here’s to the next 50 years! This past October, UCEAP celebrated 50 years of study abroad partnership between UC and the United Kingdom. Over a week of celebrations were scheduled in commemoration of this major milestone. Click here to view photos from all of the events. 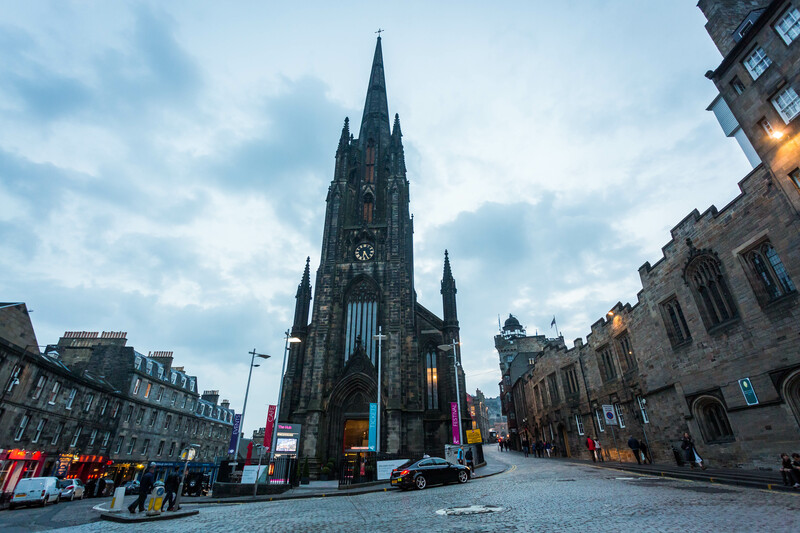 On Saturday, October 10th over 150 alumni, faculty, staff, university partner liaisons, and current UCEAP students gathered at the Hub, a beautiful venue on the Royal Mile in Edinburgh, Scotland. The evening started with a drinks reception, and guests were then served a delicious three-course meal of haggis, chicken, and strawberry cheesecake. Professor Michael Cowan, Former UCEAP Acting Executive Director and UK Study Center Director hosted the evening festivities. After dinner guests heard speeches given by UCEAP alumnus Thomas Seale and Susan Wilson, US Consul General in Edinburgh. Finally students, alumni and partner liaisons all took part in a ceilidh, a fun and somewhat chaotic traditional Gaelic dance before the evening finished at midnight. UCEAP hosted an alumni reunion event at UCSF’s Mission Bay Conference Center on August 29. Over 120 alumni attended the evening reception in celebration of 50 years of exchange with the United Kingdom and Hong Kong. UCEAP alumni Ambassador (Ret) Barbara Bodine (Hong Kong) and 2013 Nobel Laureate Dr. Randy Schekman (Scotland) spoke to the audience about their time abroad and the impact it had on their very successful careers. 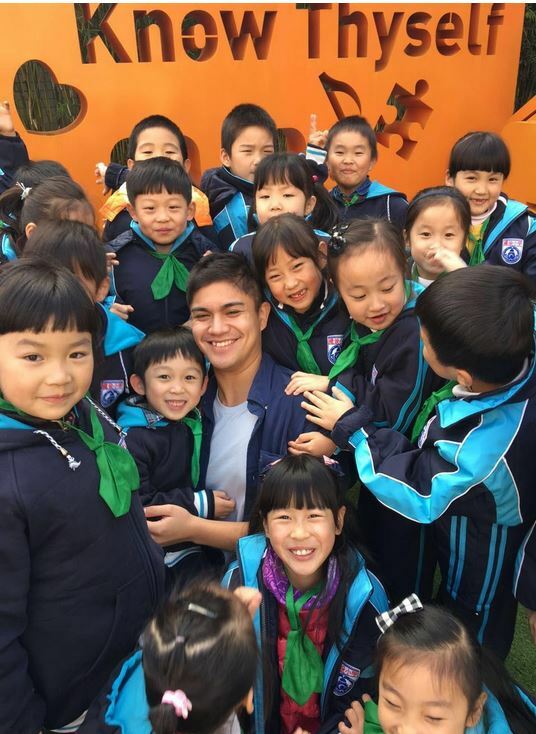 Recent returnee, Kamaal Thomas, also shared about his year spent in Hong Kong. Attendees had the chance to catch up with old friends, learn about current programs, and hear about ways to support future students through scholarship donations. Photos from the event are available online and videos of the speakers will be uploaded shortly. We are already making plans for our 50th anniversary of programs in Sweden, tentatively scheduled for October 2016 at UCLA! Stay tuned…. This year we are celebrating our 50th year of academic partnership between UCEAP and Hong Kong. Several events commemorating this milestone took place in Hong Kong this past month, including site visits to our Hong Kong partners, an academic roundtable and a 50th celebration in honor of our alumni and students. Begun in partnership with the Chinese University of Hong Kong in 1965, and then expanding to the University of Hong Kong and the Hong Kong University of Science and Technology, students from these three Hong Kong institutions and from the 10 University of California campuses have enjoyed the opportunity to enroll in classes, engage in campus and community activities, and develop lifelong relationships that benefit not only our institutions but also fortify relations between Hong Kong and the State of California. Hosted by UCEAP at CUHK, the very successful roundtable focused on sharing strategic initiatives, ideas and innovations currently being undertaken in Hong Kong and California. Prof. Joseph J.Y Sung, Vice-Chancellor and President of CUHK started the event with a welcome address and Professor Hsiu-Zu Ho, Associate Dean, UCEAP introduced the panelists. The speakers included Dr. Richard T. Armour, Secretary-General, University Grants Committee, Hong Kong, Professor Cindy Fan, Vice Provost for International Studies, UCLA, Professor Ian Holliday, Vice-President and Pro-Vice-Chancellor, HKU, Professor Hong Lo, Associate Dean, School of Engineering, HKUST, Mr. Eric Ng, Registrar and Secretary, CUHK, Mr. Paul Turner, East Asia Regional Director, Institute of International Education and Professor Chia-ning Chang, Director, UCEAP in China, UC Davis. Over 125 faculty, alumni, students and staff attended the event. At the event, UCEAP presented CUHK with a plaque in honor of our longstanding partnership. about giving to UCEAP, contact 805-893-4233. This past year, UCEAP celebrated 50 years of study abroad partnership between UCEAP and Spain. Four days of events were planned in Madrid from November 5-8, in recognition of this wonderful milestone. In addition to a delegation from the UCEAP system-wide office and UC campus advisors, over 30 alumni from UCEAP Spain programs traveled to Spain to join in the festivities, including 7 from the inaugural 1964-65 cohort. festivities and warmly welcomed the alumni back to Madrid.